Romance stretches from the clear, warm ocean to the lush, rolling mountains of Montego Bay, Jamaica. 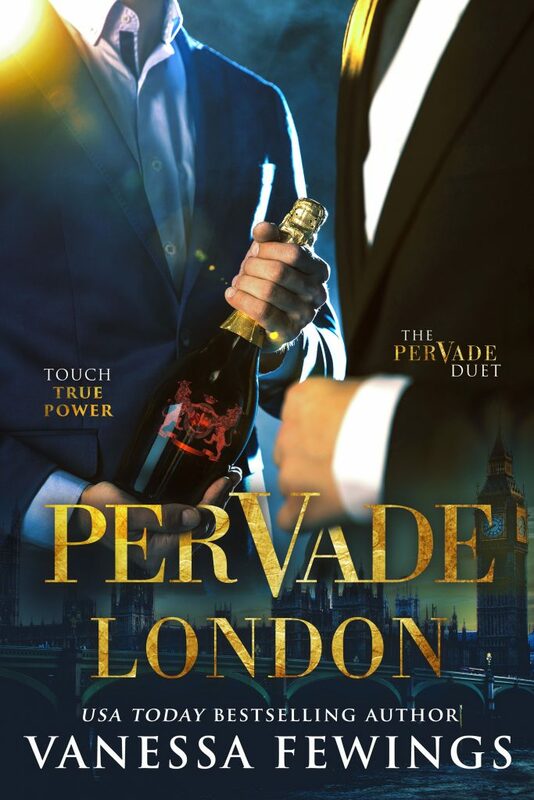 Emily once again finds herself in the throes of unforgettable passion and irresistible power as she dives deeper into the love of two men and the dangerous world they inhabit. 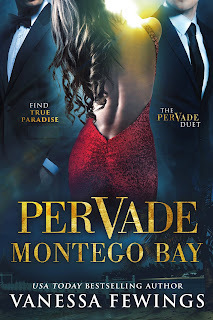 Pervade Montego Bay is book two in the new romance duet by USA Today Bestselling Author Vanessa Fewings. Sip the rum. Taste the desire. See you on the island. 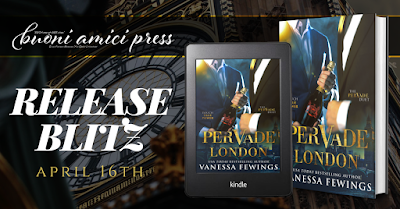 Vanessa Fewings is a USA Today bestselling author. 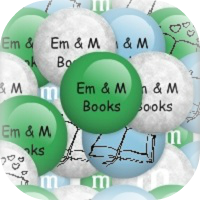 Her sizzling Harlequin series is The Icon Trilogy, a romantic suspense about Zara Leighton, London’s most brilliant art investigator on the hunt for the notorious thief known as Icon. 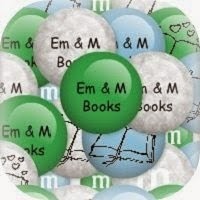 Perfume Girl (stand-alone) is her latest contemporary romance novel that is receiving quite a buzz! 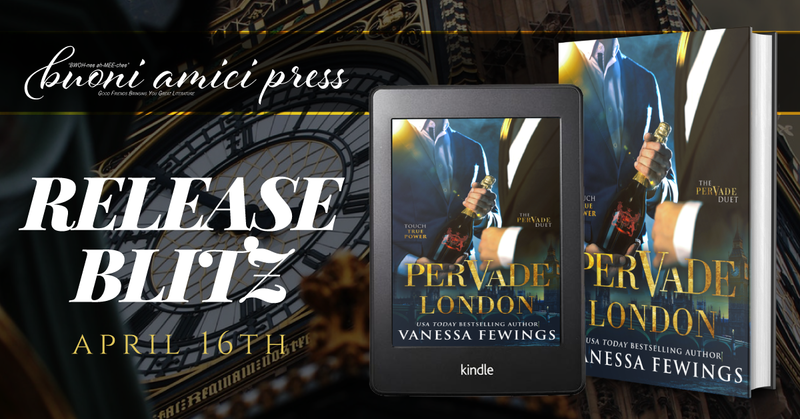 Pervade London (duet #1) is a romantic suspense novel in her Pervade Duet and is set for release in April. 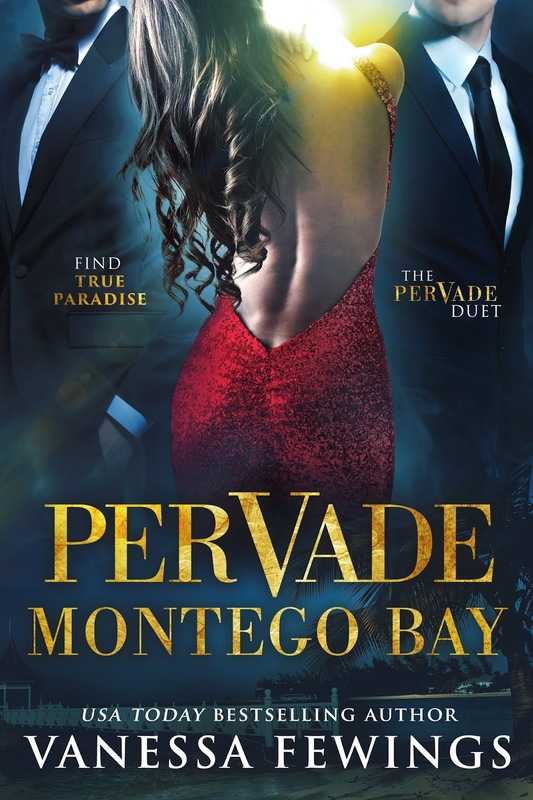 Soon followed by Pervade Montego Bay (duet #2), later in the summer. 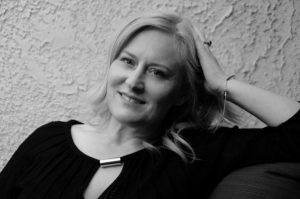 Readers can also listen to Vanessa as she hosts the The Romance Show, a captivating podcast featuring authors and industry professionals in the romance genre. 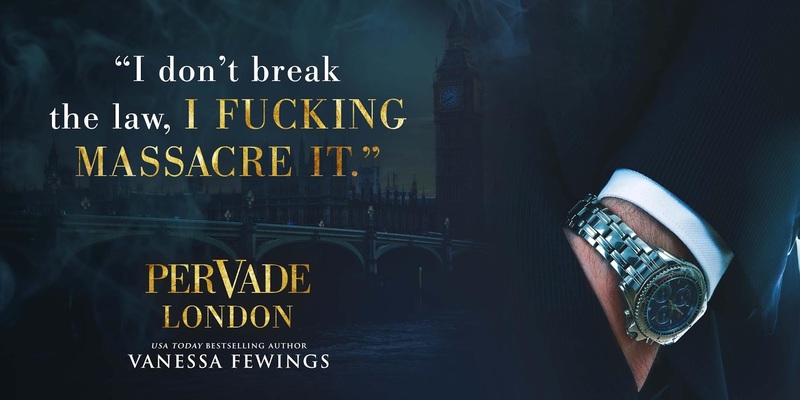 Born and raised in England, Vanessa now proudly calls herself an American and resides on the East Coast with her husband and their foxhound Sherlock.